Microsilica is added to alumina based refractories to improve the mechanical properties at lower costs and its utilisation results in a two-fold increase in mechanical strength over the same composition obtained by using chemical grade silica. 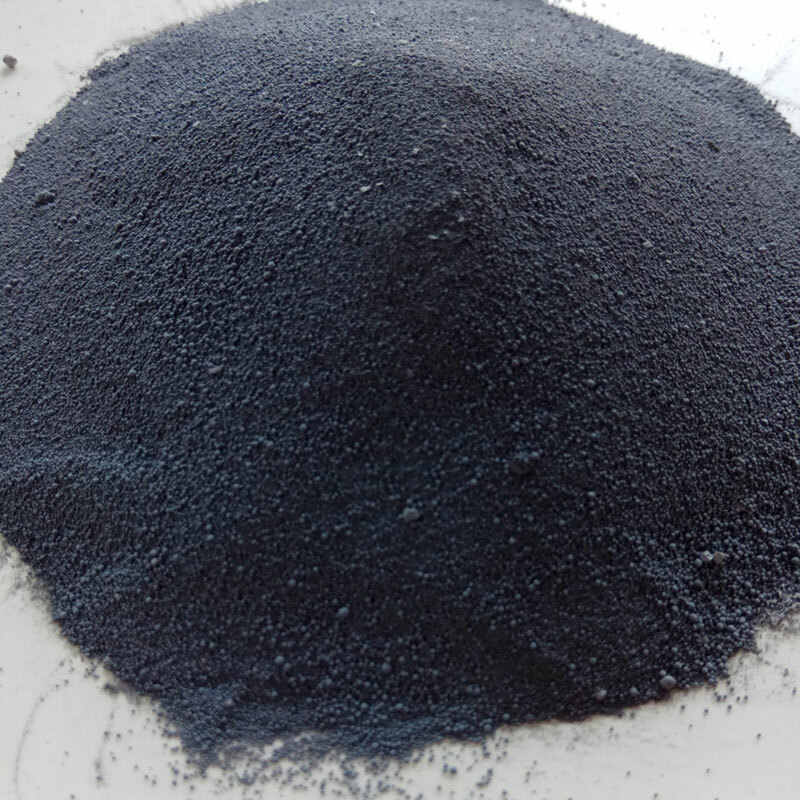 However, microsilica is believed to improve the flow behaviour of castables through the formation of low melting liquid calcium aluminosilicate phases. Thus the properties of castables containing microsilica are greatly influenced by the CaO content in the composition. Acting as a filler is not the only effect of microsilica in refractory castables. 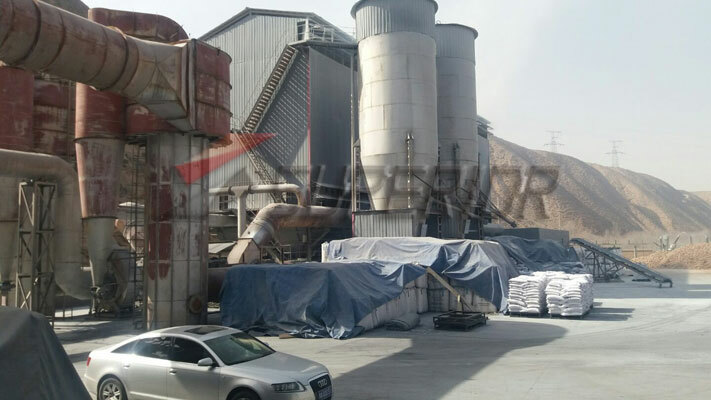 It has been shown in studies of cement pastes with microsilica that a certain fraction of the microsilica reacts with the cement and water to form so-called C-A-S-H (CaO-Al2O3-SiO2-H2O) phases in addition to the C-A-H (CaO-Al2O3-H2O) and A-H (CaO-Al2O3) phases normally found in hydrated cement. The C-A-S-H phases are of zeolitic nature and the amounts of these hydration products are dependent on the quality (purity) of the microsilica.